No Throws yesterday as we took a bit longer to introduce the new drills. The drills were chosen because of the space management, 20 members on the mats! Then we did situational rolling from 1/2 guard and normal rolling. 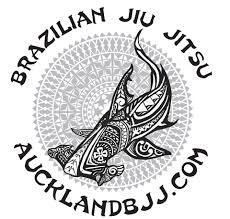 Thursday topic is bottom half guard for beginner and lockdown for intermediate. 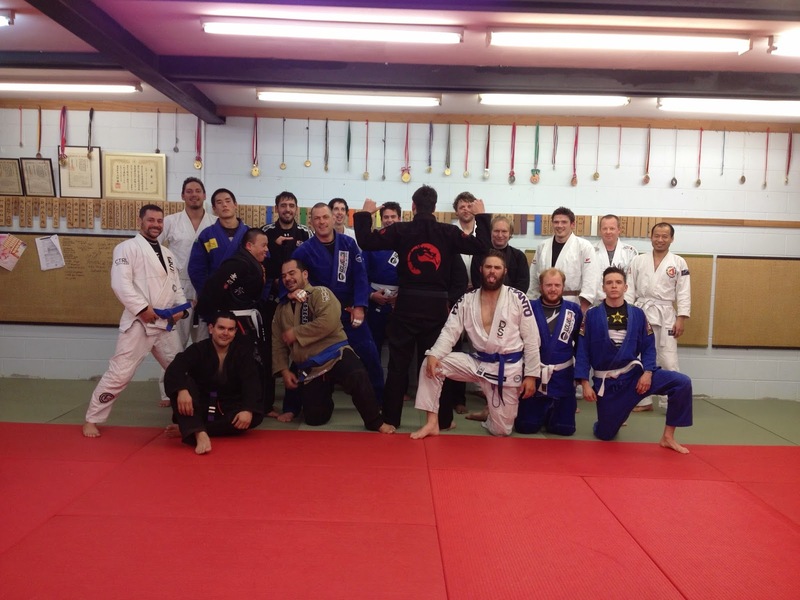 Congratualtions to Henry on his blue belt graduation. Henry earned his Judo Black Belt in Japan and we promoted him to blue belt in BJJ.